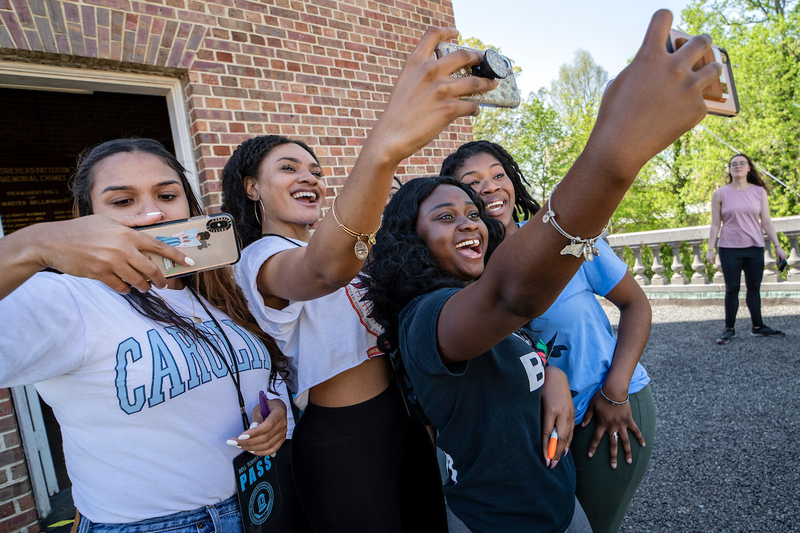 The Class of 2019 took one step closer to graduation on April 10 when they climbed the Morehead-Patterson Bell Tower for the annual senior Bell Tower Climb. 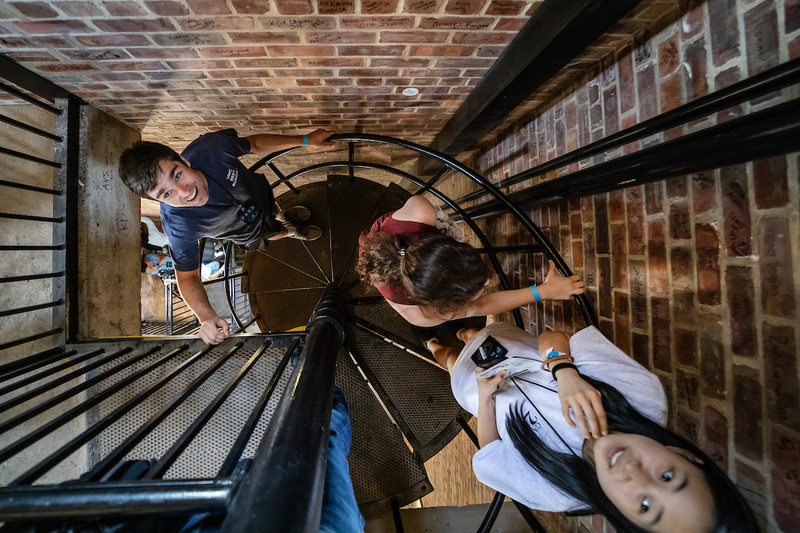 In a tradition that the UNC General Alumni Association started in 2003, members of the senior class hike up the 128 steps inside the bell tower to sign their name on bricks inside. 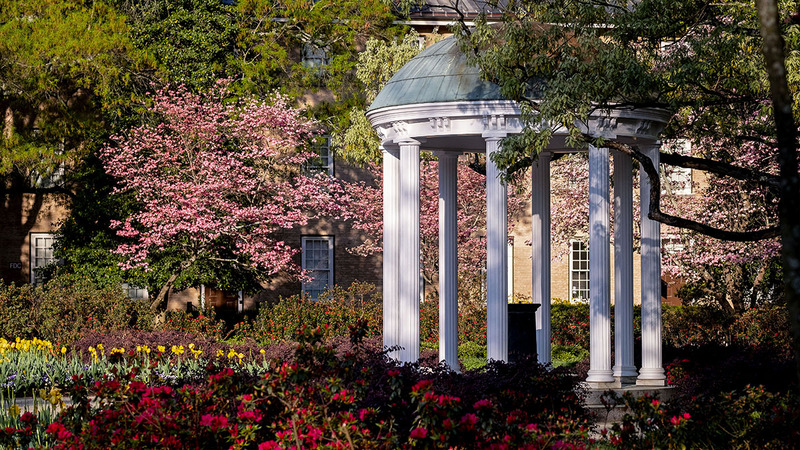 “The Senior Bell Tower Climb has been a wonderful experience that has allowed me to celebrate my time here at Carolina with one of my closest friends and to be able to leave a mark on a campus that has had such an influential impact on my life,” said senior Madeline Ray. 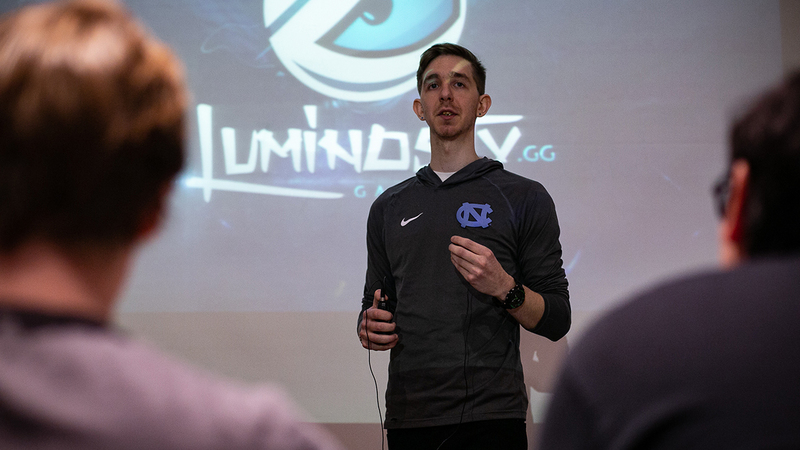 Here’s a look at how the tradition unfolded this year. 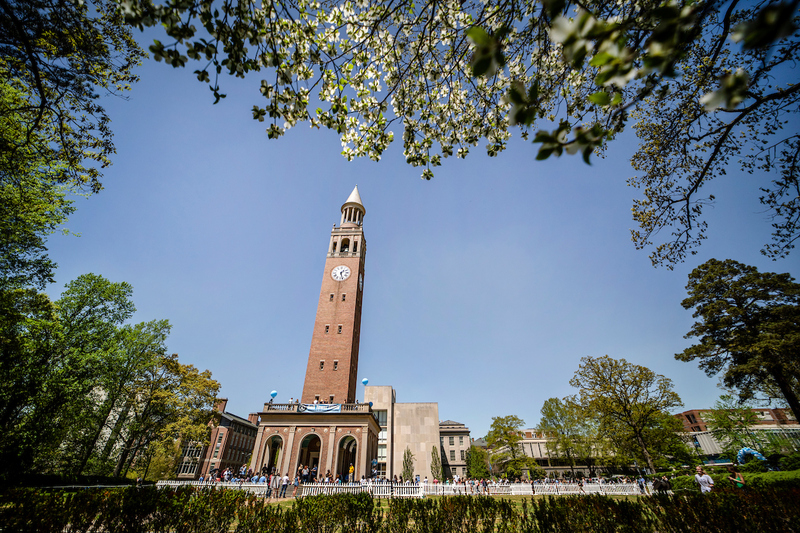 The bell tower climb started at 9 a.m. on Wednesday. 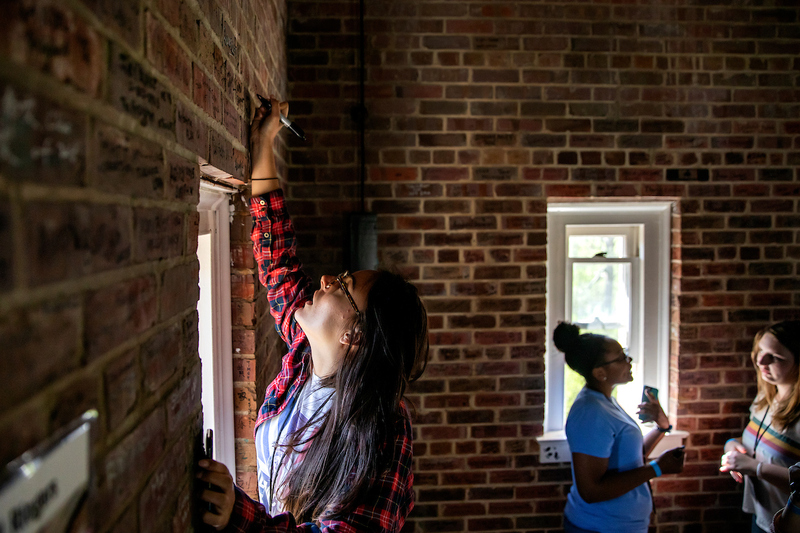 Students lined up outside the bell tower to wait for their chance to go inside and sign their names on the bell tower bricks. 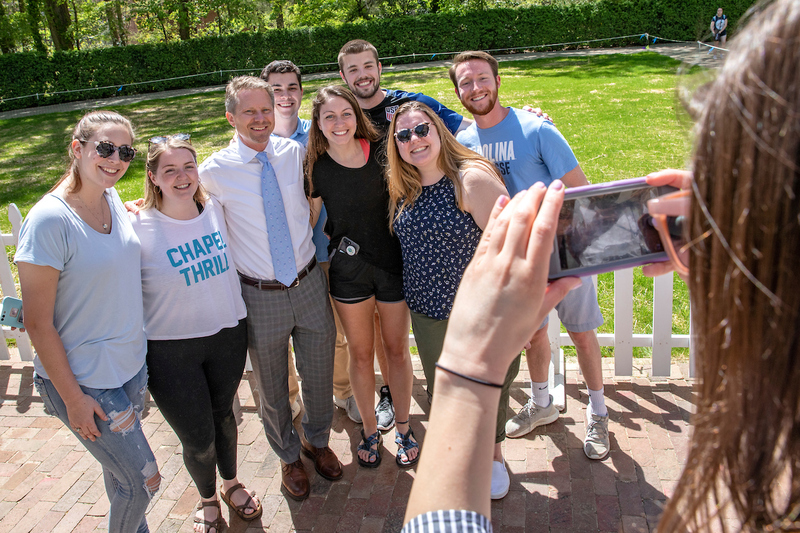 Later in the day, Interim Chancellor Kevin M. Guskiewicz greeted students as they waited for their chance to climb to the top of the bell tower. 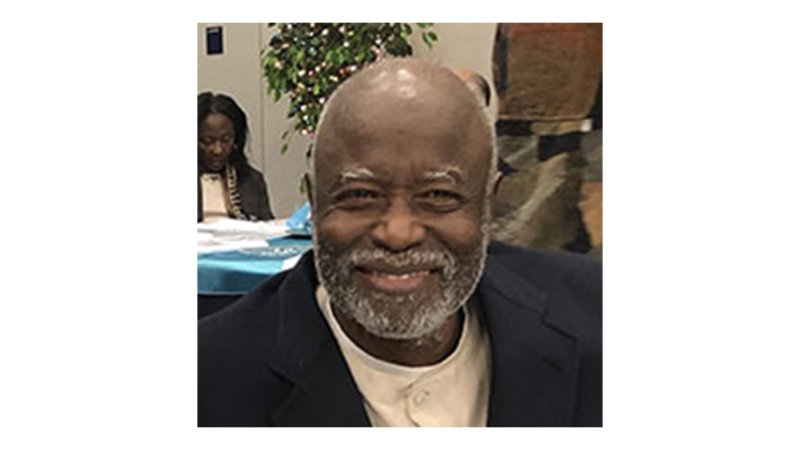 Once inside, seniors stopped midway up the tower to take pictures on the balcony. 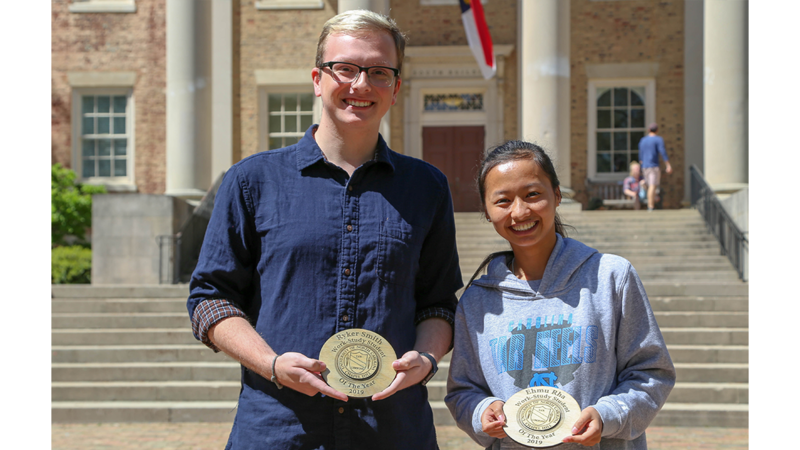 For most students, it was their first time taking in the view from the bell tower. 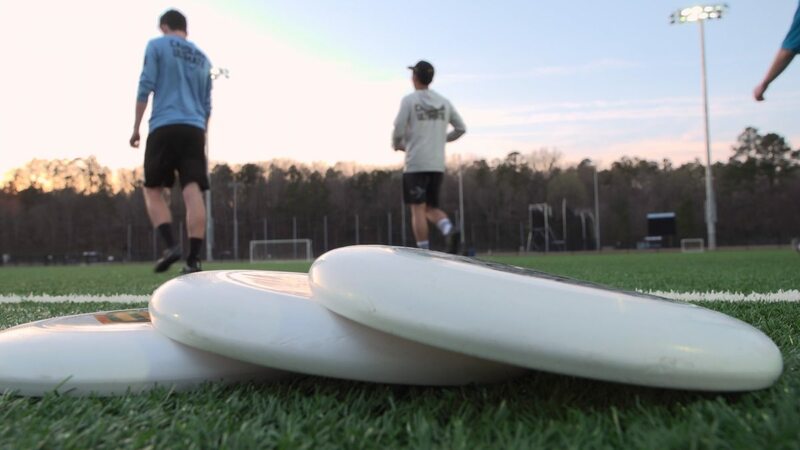 After 16 years of the tradition, finding a space to sign has became a challenge. Seniors Andrew Anglum, Madeline Ray and Aimee Kurtz climbed the stairwell, searching for the right spot to sign. 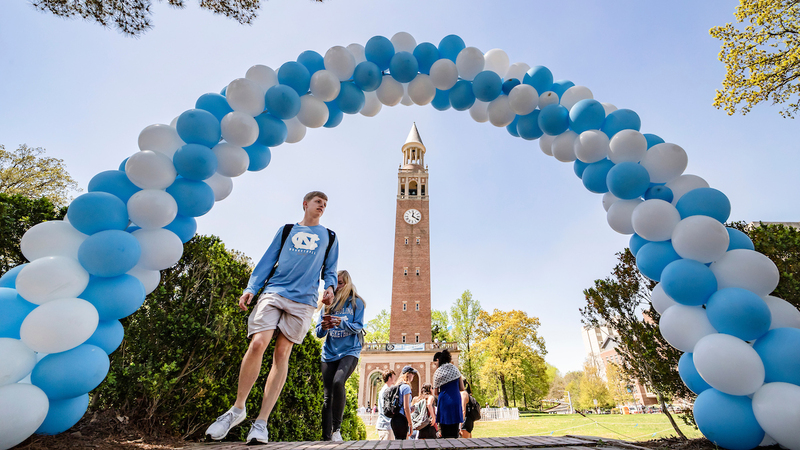 “I think the Bell Tower Climb is about really celebrating your final moments on this wonderful campus and witnessing how many others around you equally loved and enjoyed their time at Carolina,” Kurtz said. Callen Filippone found an empty spot above a window to add her name. 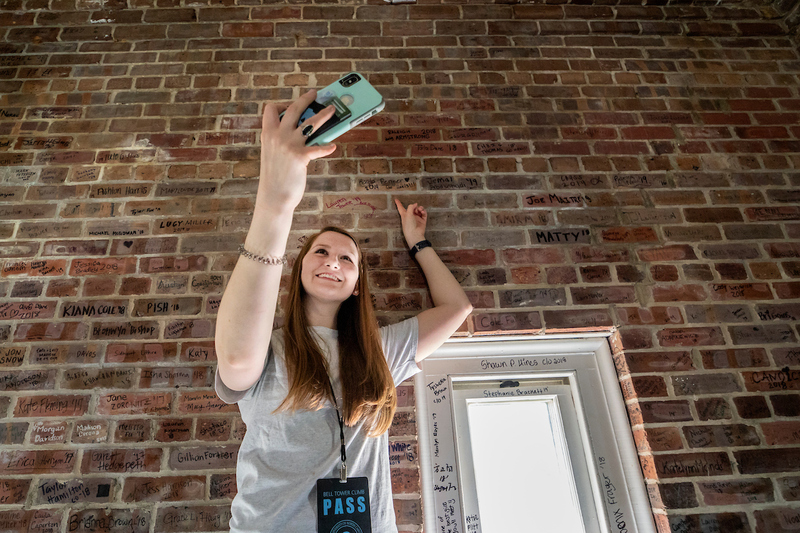 Kayla Penner stopped to take a selfie next to a brick she signed. 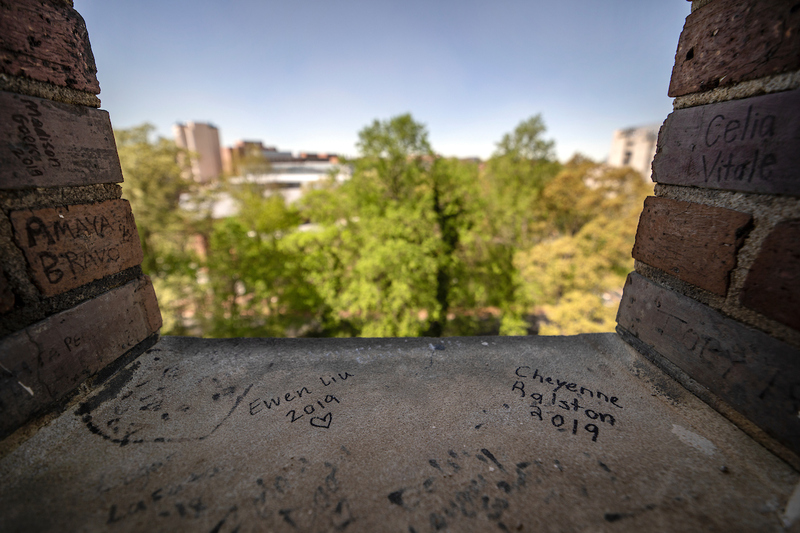 By the end of the day, more than 1,000 students climbed the bell tower and signed their names, giving them a chance to leave yet another lasting mark on campus.